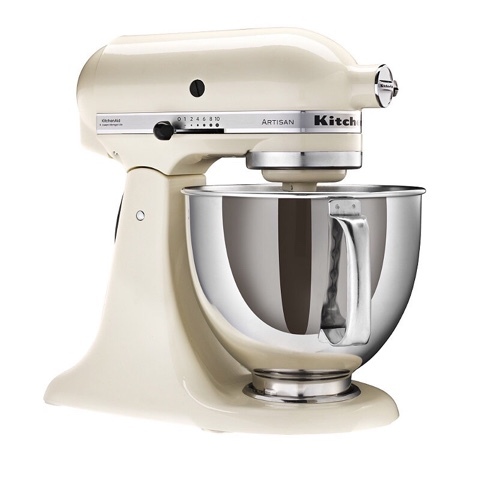 I thought I'd share the things that are on my Christmas wish list this year in case you are looking for some gift inspiration for the women in your life, or ladies you can send it on to your friends and family for a not so subtle hint or even treat yourself! First on my list is this navy Winging It Jumper from Selfish Mother. I am the very proud owner of a 'Mother' sweatshirt which I wear whenever it's not in the wash and it's so super soft and comfy. 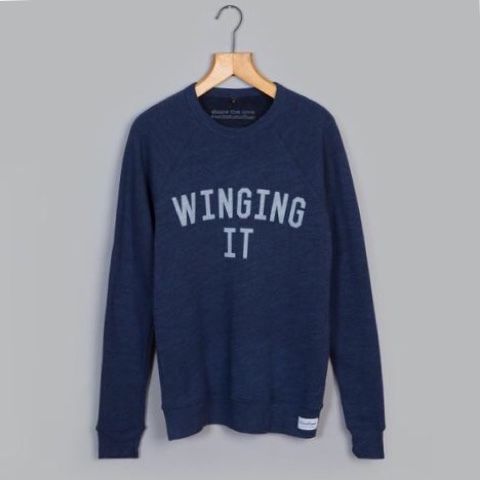 I love the slogan of this sweatshirt because quite frankly we are all just winging it aren't we? 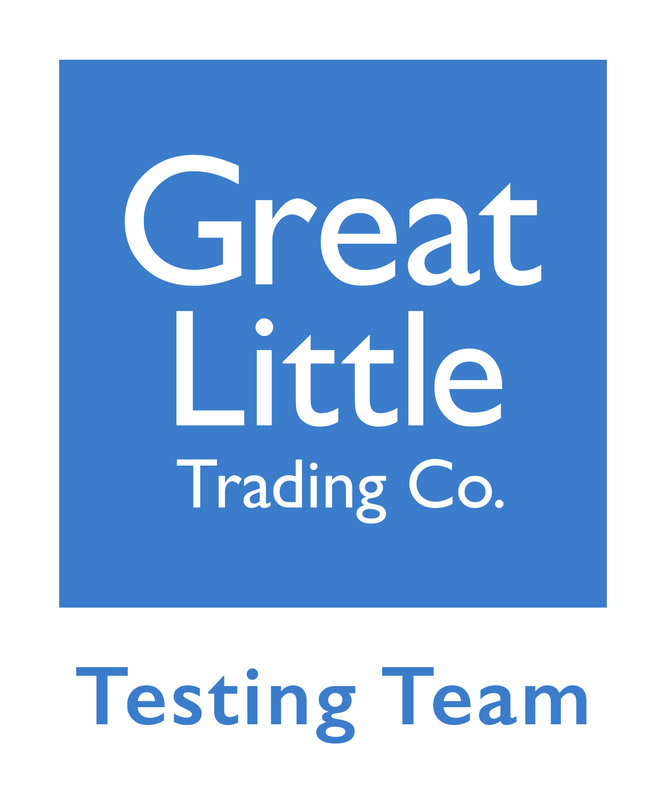 Best of all £10 from the sale of this sweatshirt goes to KIDS CHARITY UK. 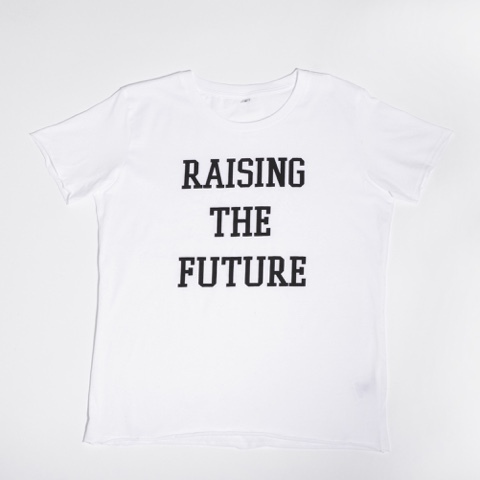 I also love this 'Raising The Future' T-shirt from Mere Soeur because parenting is exactly that and the most important thing you'll ever do. They also do a 'The Future' t shirt for your little's which I think is brilliant. I'm finding that recently I have needed an actual handbag more rather than just my nappy bag or rucksack. All my handbags are very old and dusty and I'd love a new one. 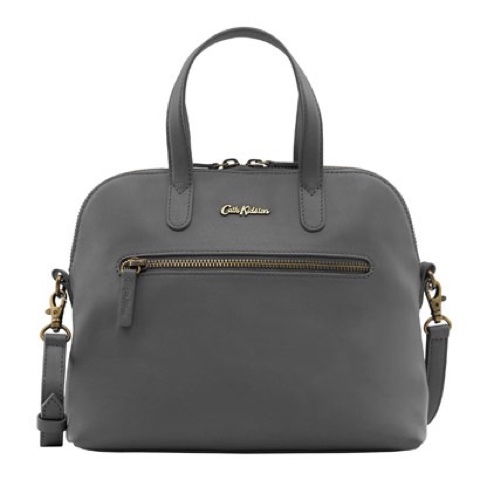 I'm really into grey at the moment and adore this Charcoal Mini Leather Handbag from Cath Kidston, it will go with everything... and I just love Cath Kidston so in fact anything from there is a winner! 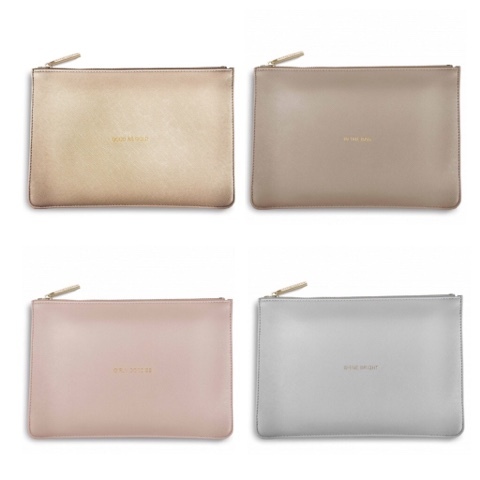 I'm also slowly but surely regaining some kind of evening social life and love these 'Perfect Pouch' clutch bags from Katie Loxton, the only thing is deciding which one to go for... at £15.99 I could probably have a couple to go with different outfits. 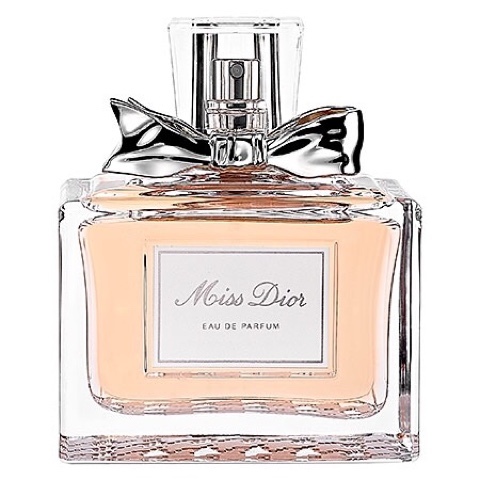 Miss Dior is my all time favourite perfume and I've nearly run out. I wore it on my wedding day and have worn it pretty much every day since. Perfume is such a lovely gift and lasts ages, I don't think you can go wrong with it. 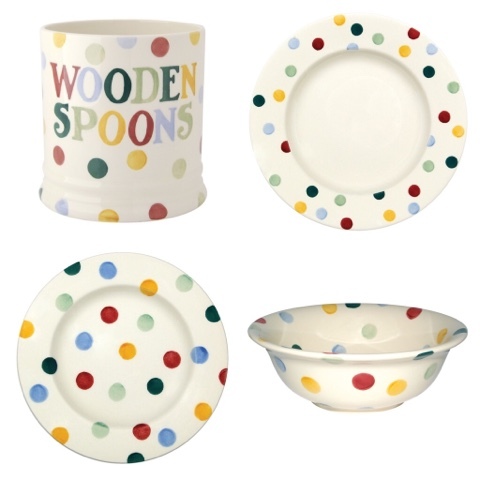 I've started collecting Emma Bridgewater and am hoping to replace all my very boring plain white chipped plates and bowls which I've had forever with the Polka Dot Pattern range. 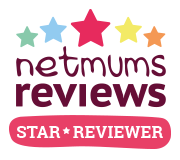 I have Mummy and Daddy and Mr and Mrs mugs which I got in the outlet, I like a bit of non perfect but I honestly couldn't tell you what was wrong with them. I think Emma Bridgewater pottery makes such a lovely gift. 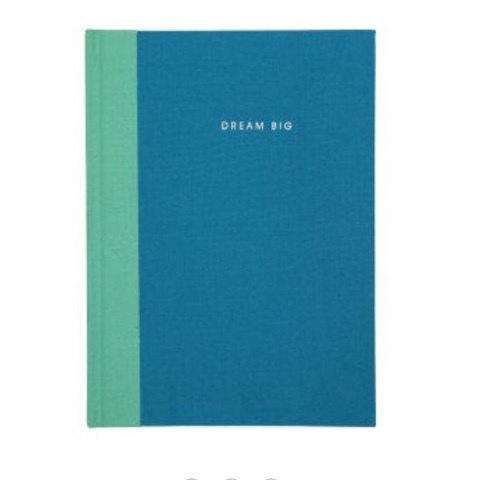 Last but by no means least is this 'Dream Big Linen Notepad' from Paperchase. I love a bit of stationary and there is nothing like getting organised in the New Year and writing down your hopes and dreams/ epic to do lists in something pretty. I hope that's given you some ideas and inspiration. I'd love to know what's on your wish list this year, do let me know in the comments below and happy shopping!